As you’ll probably be aware from the amount we’ve been banging on about it on Twitter, this year, our annual fundraiser is going to be awesome on Sunday 13th April. We barely even know where to start telling you about all the fun stuff happening on the day, like the fact MasterChef 2013 winner Natalie Coleman is going to be doing a demo and that there’ll be a spectacular pub quiz in the evening, but we will get to it, when we recover from our excitement. We may be some time! For now though, we wanted to invite you to get your thinking caps on and consider entering our cupcake contest. It isn’t just an ordinary cupcake contest, oh no!, it’s a *beer-inspired cupcake contest*! Our fundraiser’s taking place at Crate Brewery so, as a homage to our location, we are challenging you to come up with something that looks/tastes/looks&tastes like beer, or anything beer-related. Let your imaginations run wild – think spectacular creations at county show cake judging contests and you’ll be on the right track! 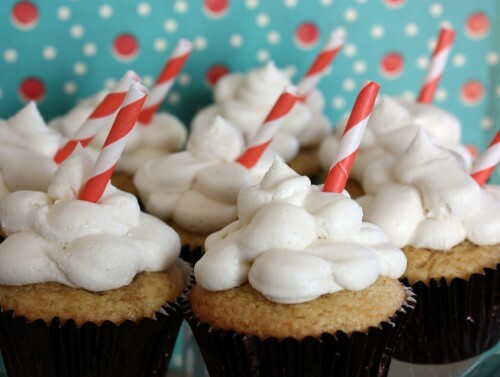 Image courtesy of the Cupcake Confessional, where you may find a sneaky headstart on recipe ideas.